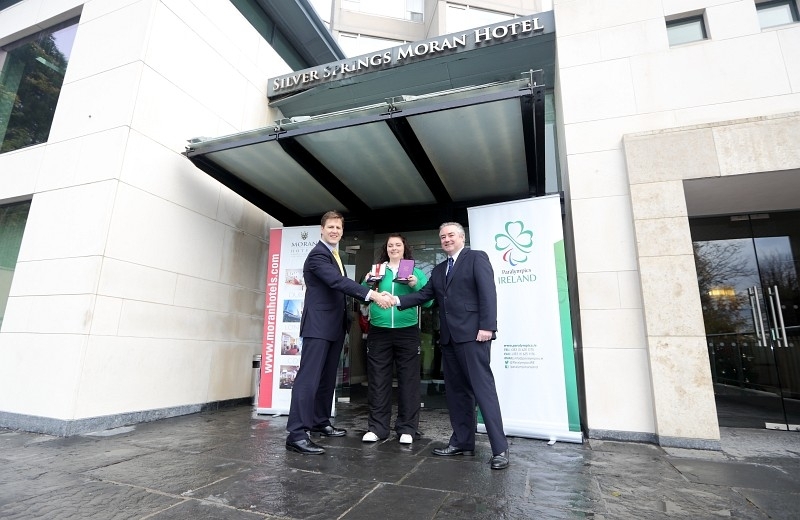 Our Group Marketing Manager Adrian Sherry and Patrick Haslett, Commercial Director Paralympics Ireland with Irish Paralympic athlete, Orla Barry were on hand to celebrate the naming of Moran & Bewley’s Hotel Group as ‘Official Hotel Partner’ for Paralympics Ireland, at Silver Springs Moran Hotel, Cork on Friday 6th of December. Our original involvement with Paralympics Ireland goes back to 2011 and we were a proud partner of the 2012 Irish Paralympic Team which delivered an impressive haul of 16 medals in London 2012. 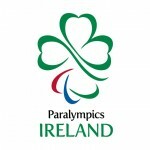 Moran & Bewley’s played a key role in the preparations of Irish Paralympic athletes in the lead up to the Games and also hosted a number of showpiece events. 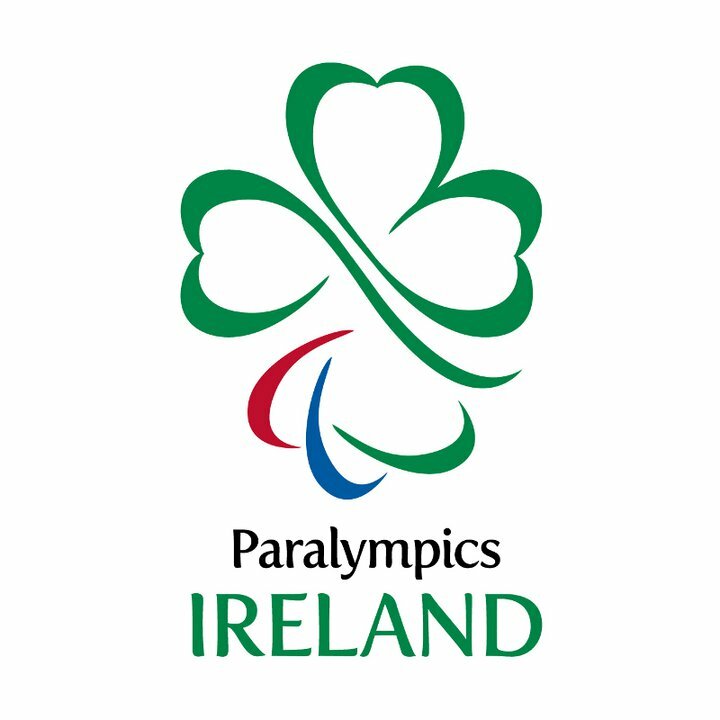 With Irish Paralympic athletes now aiming for the Rio 2016 Paralympic Games, this support will again prove vital.